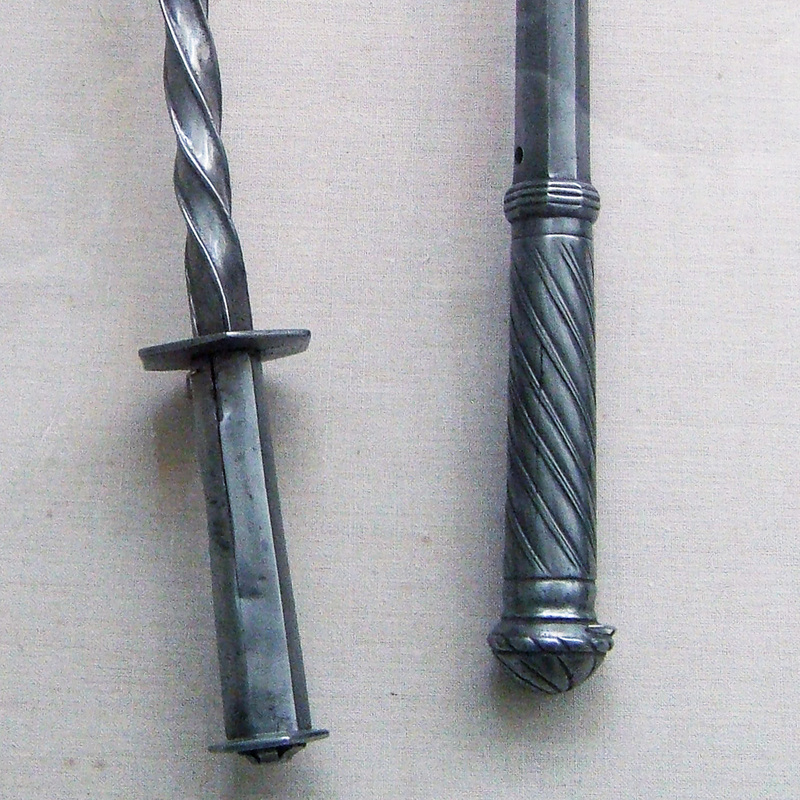 Im looking for photos showing details of "hilts" and grips of late 15th cen maces. That is when there is a grip of wood/leather/cord. Attached photo (by Carl Koppeschaar) of details im looking for. 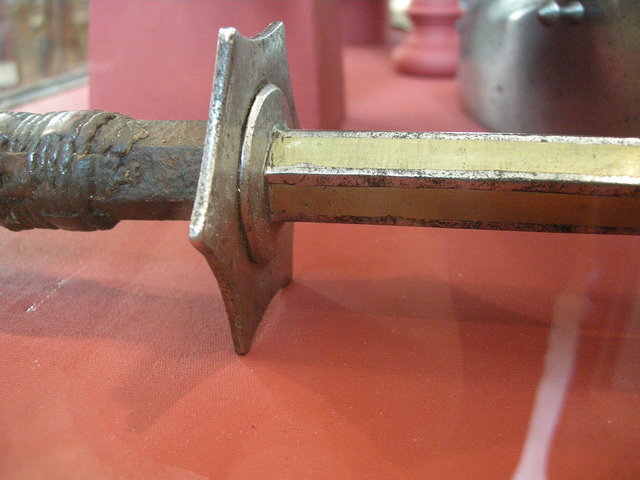 Guess ill have to reply with another find of my own of a bare mace grip. So was the hand guard slid on from the top or from the bottom? See Dr. Koppeschaar's photo album on Flickr. That will keep you busy for a looong time. These were in my files. No further info known.